I use soft lighting, soothing music and a continuous touch that is simply Amazing. Ensuring the last touch is as good as the first. Intuitive to your needs, I become in sync with your body. Anticipating the touch that best serves you. I enjoy what I do and look forward to getting to know you, I have a shower available before and...More after the session. 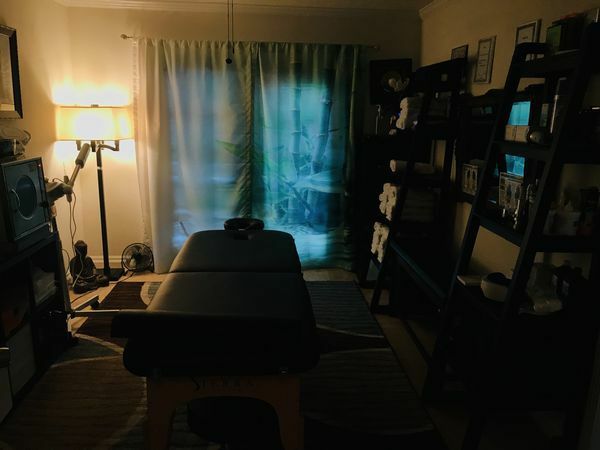 My techniques are Deep Tissue, Trigger Point, Sports, Relaxation, Stretching, Swedish.....all Full Body Stress relieve. Email me or text me for an appointment. Come and find out just what you've been missing! M: 9 a.m. - 1 p.m.
Tu: 9 a.m. - 1 p.m.
W: 9 a.m. - 1 p.m.
Th: 9 a.m. - 1 p.m.
Su: 9 a.m. - 1 p.m. 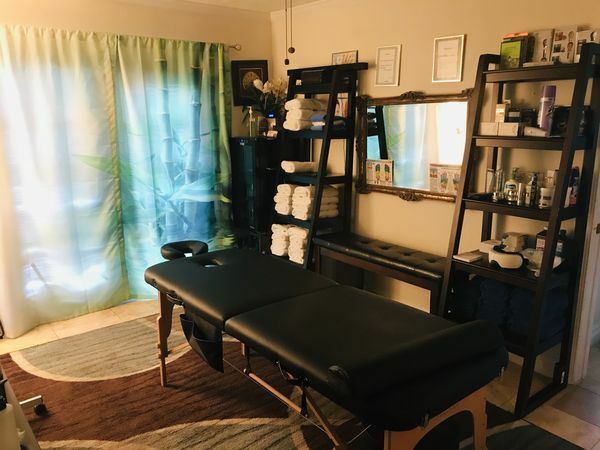 Gathered by Mario from admiring massage clients to share with you. Probably one of the best massages I’ve ever had. He used the right pressure at the right time make sure I was comfortable and did a awesome job. Was able to fit me in within 45 minutes of letting him know I would like a massage. Easy to get to easy to find and very professional and easy going. WOW! What an amazing massage! Mario knew exactly what he was doing from the time he started till the last minute of the massage. He was personable, skilled & professional. I feel GREAT, refreshed & ready for another one!! I'll definitely be back! Mario has given the best massage I have ever received. His skills are amazing and he takes great care of his patients, even wiping the oil with a towel at the end of the massage. Mario was awesome, I think one of the best massages I have ever gotten. He was very professional and attentive to my needs and was receptive to feedback. I highly recommend him to anyone seeking to relax. Mario was available in 1 1/2 hours on a Sunday This was one of the best massages I have ever had. He made me feel so comfortable and made me feel like he was enjoying the massage as much as I was. I will be calling on Mario again soon!! !